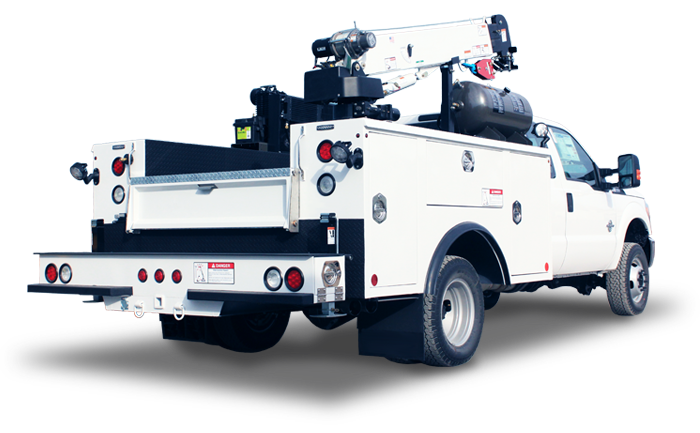 9 foot crane body built for a crane rating up to 3,200 lbs. (12,000 ft. lb.) and a 60″ cab-to-axle chassis. 11 foot crane body built for a crane rating up to 5,000 lbs. (25,000 ft. lb.) and a 84″ cab-to-axle chassis. 11 foot crane body built for a crane rating up to 7,500 lbs. (45,000 ft. lb.) 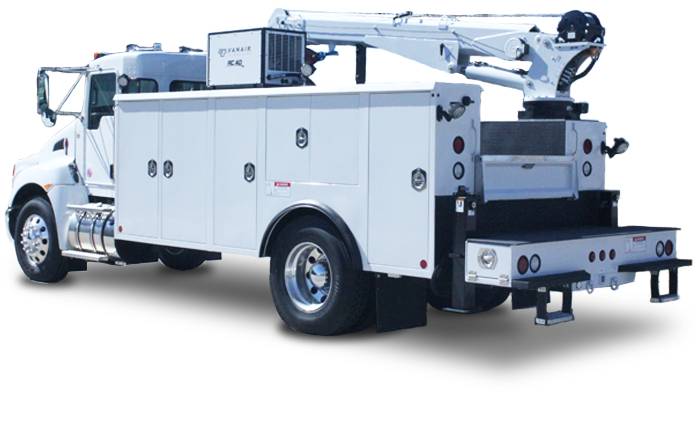 and a 84″ cab-to-axle chassis. 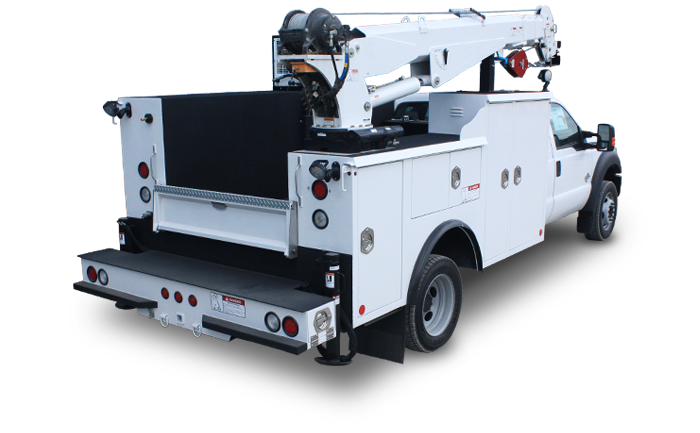 11 ft. or 14 ft. crane body built for a crane rating up to 12,000 lbs. (78,000 ft. lb.) 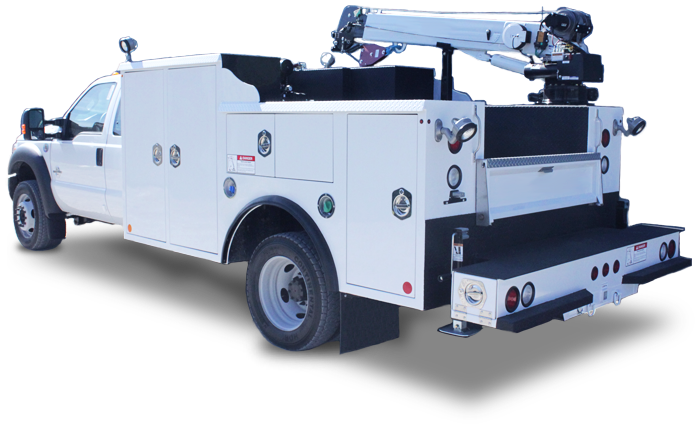 11 ft. fits a 84″ cab-to-axle chassis and a 14 ft. fits a 120″ cab-to-axle chassis.